Video viewers today expect your videos to start playing without any playback failures, with a blazingly fast start-up time and play uninterrupted in the highest possible quality. Performance tested on these criteria, THEOplayer consistently delivers the highest viewer experience across web and mobile web. 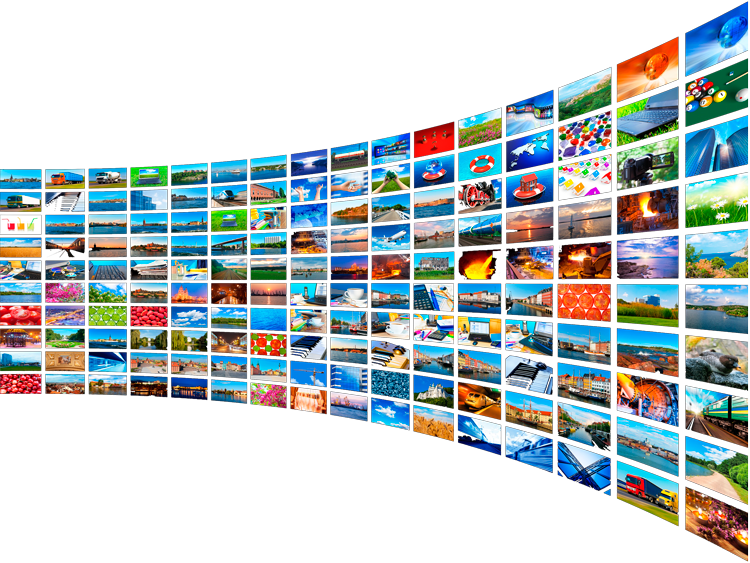 Delivering a unique viewer experience to your public requires a video player that works together seamlessly with your video infrastructure. 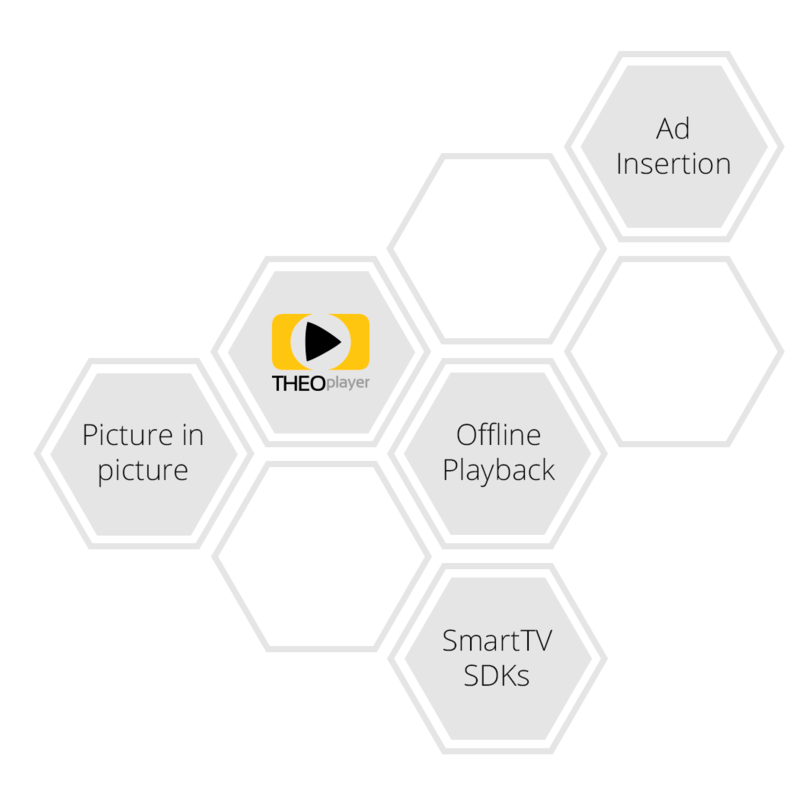 THEOplayer comes pre-integrated with the most popular streaming, analytics, advertisement and content protection solutions, making it simpler and more cost efficient for you to design, build, maintain and upgrade your video streaming infrastructure. 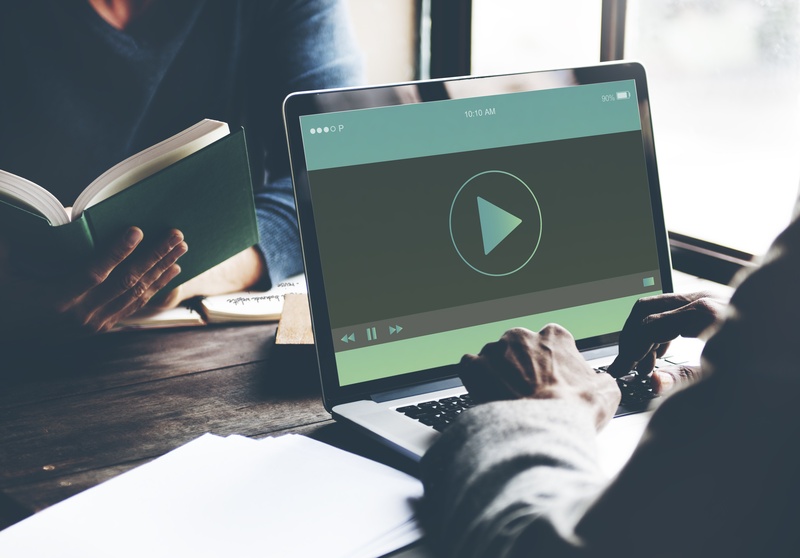 Whether it is integrating video in your written content or building a full-blown online TV platform, you need a video player that fits your specific needs. 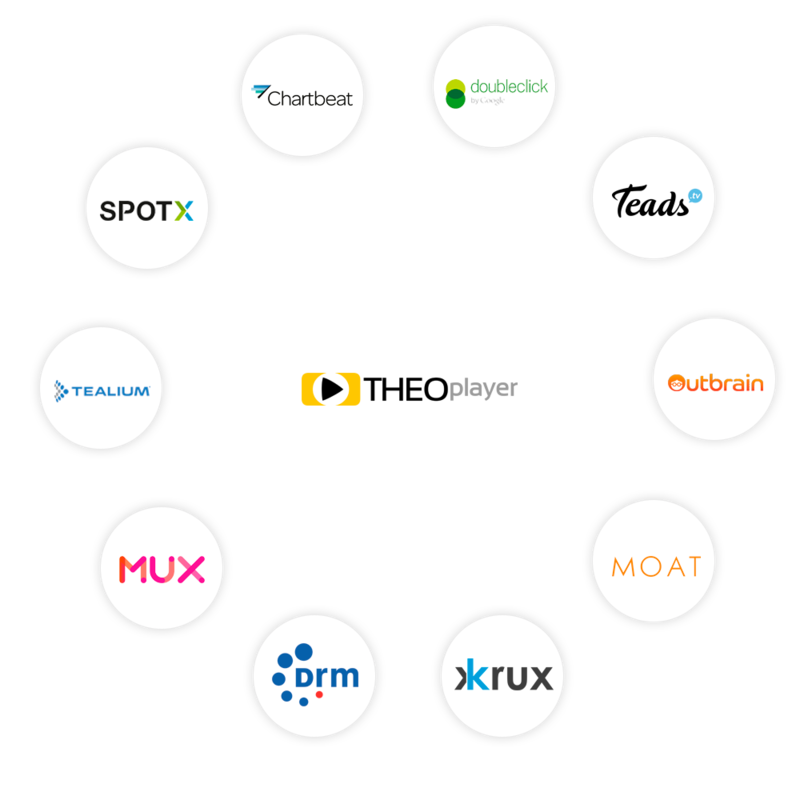 THEOplayer comes with a wide range of features and functionality, including personalized branding, picture-in-picture, subtitles, frame accurate seeking and many others, allowing you to build a video experience your viewers will enjoy.